Welcome to if you're shopping.... On Fridays - late this week, it's Saturday morning - I share news from my sponsors, in case you want to do a little shopping, or even window shopping, this weekend. Sew Sisters Quilt Shop has is starting a Kaffe Club. They also have new Kaffe Fassett yardage in stock. At the Fat Quarter Shop, Cotton + Steel's Tinsel in stock now - and Spellbound too. 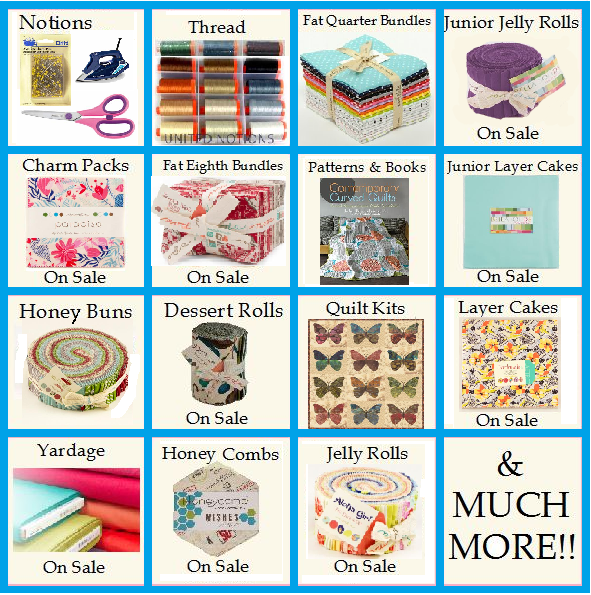 This week's 20% off feature bundle at Mad about Patchwork is this lovely bundle called Confetti. It's on sale until Sunday night. 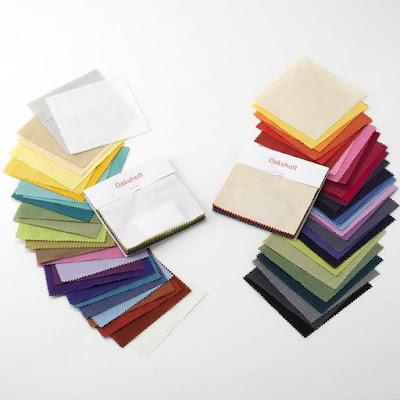 Oakshott Fabrics has beautiful Sample Swatches which come with a £5 Gift Voucher and have special shipping rates. Fabric Spark has just received a bunch of slightly older favourite fabrics and listed them on sale. Fluffy Sheep Quilting some adorable new fabrics, especially this one - Festival Forest Sweater Weather. 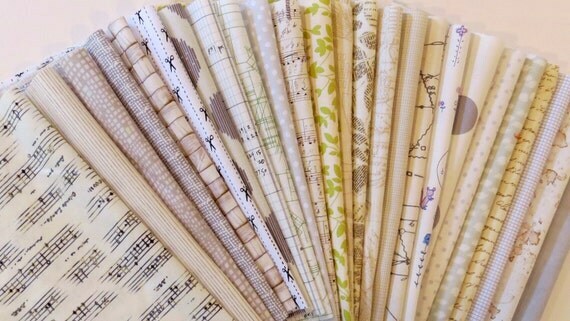 Sew Me a Song has beautiful bundles, including this bundle of many fat eights of low volume fabrics.